Festive Cheesy, ham pesto appetizers! Only 4 ingredients! Smearing the green pesto all over it, in 1 layer! 3. Finally, place the cheese slices, all in 1 layer, over the top of the ham slices, leaving 0.5 cm from the edges free. 4. Now, carefully with your hands, you can roll up the stuffed roll. Do not break the dough & do not make holes!!! 5. When tightly rolled up & you have checked that there are no holes, close the edges. Carefully package the roll into cling-film. Place onto a large plate & place into the fridge, to let the flavors mingle, up to 1 night. Mostly, I leave it in the fridge for 3 to 6 hours. So, when you have a party, you prepare them in the morning & make them in the oven a few hours later! 6. When you are ready, to make the appetizers, preheat your oven to 180°C ( 350 F ) for 10 minutes. Take the packaged roll out of the fridge, remove cling film & place onto a large chopping board. With a sharp knife, cut the roll into slices, each about 1 finger thick! I ended up with 20 slices, the sides included! Even the next day, they are very delicious! 🙂 MMM! ♥ Stay Tuned & subscribe by email! Join 1,800 email subscribers now!!! It is free!!!! Click the link here below to subscribe!!! Get my first Free E-Book: Healthy Vegan Christmas! Previous Post A salad to impress! YUM, love spinwheels and pesto ham and cheese are perfect together. A very Happy Holiday to you and your family!! We call these appetizers in the U.S. pinwheels. Pesto with ham and cheese-DELICIOUS! They look so appetizing and moreish, Sophie. Delicious. I make something similar using salsa instead of pesto. They always go down well. I have just made some green pesto, so I am going to try these on the family. Thanks and have a great festive season! Happy cooking! Thanks so much, sweet Caroline! Enjoy them! This sounds like a wonderful combination! And easy! Ooh yes, hearty, savory & delicious! HI Sophie– This looks like a delicious idea fro New Year’s Eve with a glass of something bubbly!! These would disappear quickly in our home. Merry Christmas and all the best in the new year. 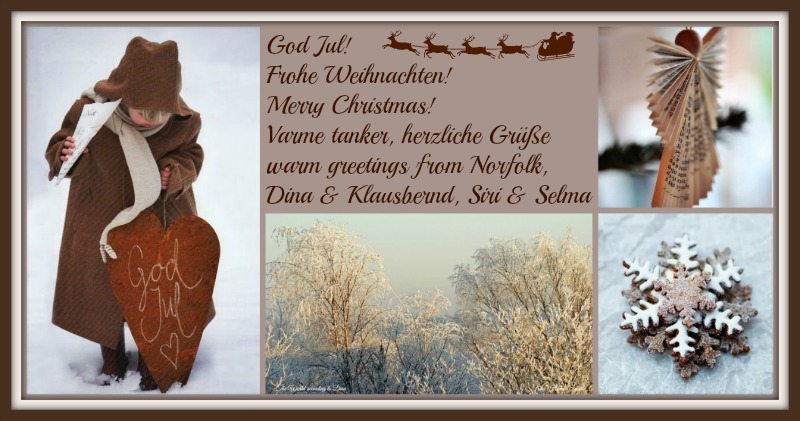 Thanks, Dina & thanks so much for the lovely Holiday wishes! xxxx Cheers! Thank you,…they are. Family favourite!